Do you have a plan to learn English in Auckland? Then, I think Languages International must be a good choice for you. The school is located in the city center near Albert Park, Auckland University and The Central Library, which makes it the perfect place to study. I have been doing a Cambridge exam course for 10 weeks and find it extremely beneficial for improving my English because it is well-balanced covering every skill of English. The thing I like the most is that the class consists of friends who are from various countries. I definitely believe that the quality of teachers is excellent. Another thing is that the school has something called a Learning Center, which is fully equipped with computers and materials such as books, DVDs and magazines. This gives you a range of choices to improve your English. 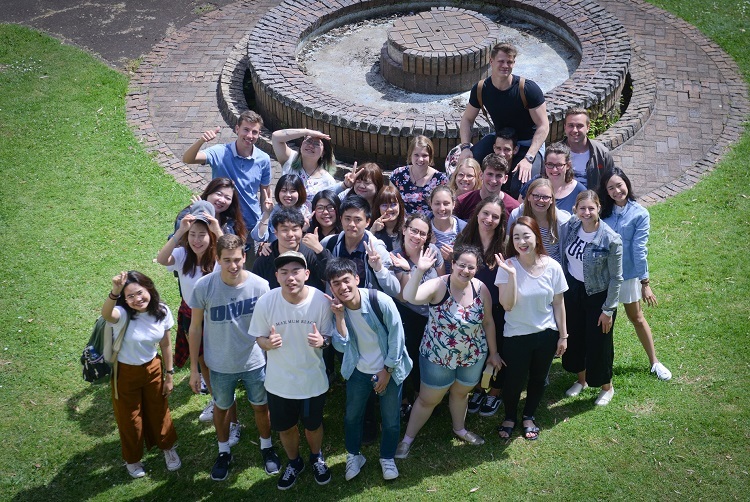 All in all, with the many advantages of organized courses, good classmates and teachers and well-equipped facilities, I highly recommend this school to students who want to study efficiently and make foreign friends.